Don't let adverse weather get in the way of you beasting your run. 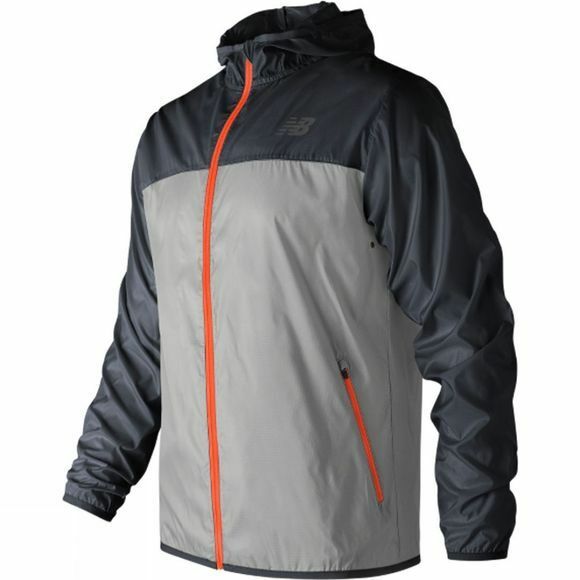 The Mens Windcheater Jacket by New Balance features lightweight technical fabric to keep the wind out whilst staying light and comfortable. 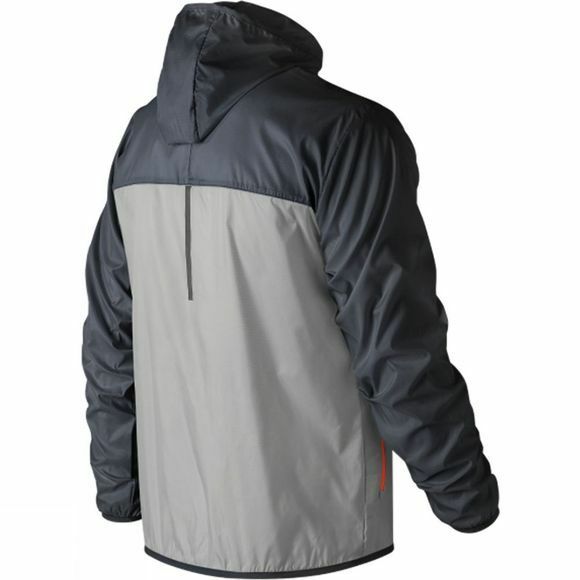 Reflective accents on the front and back up your visibility.